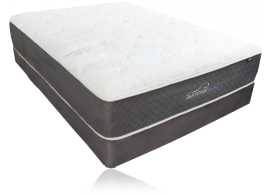 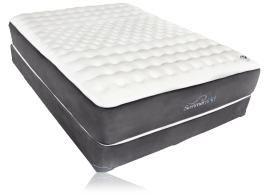 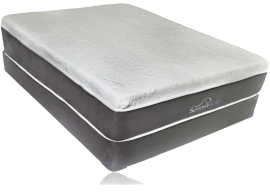 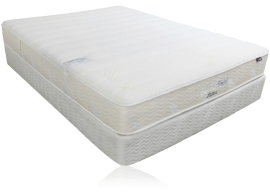 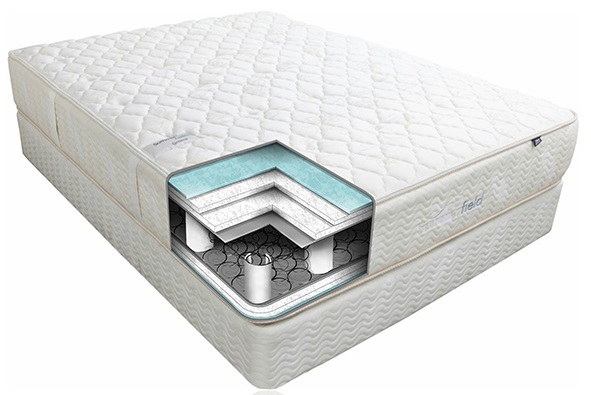 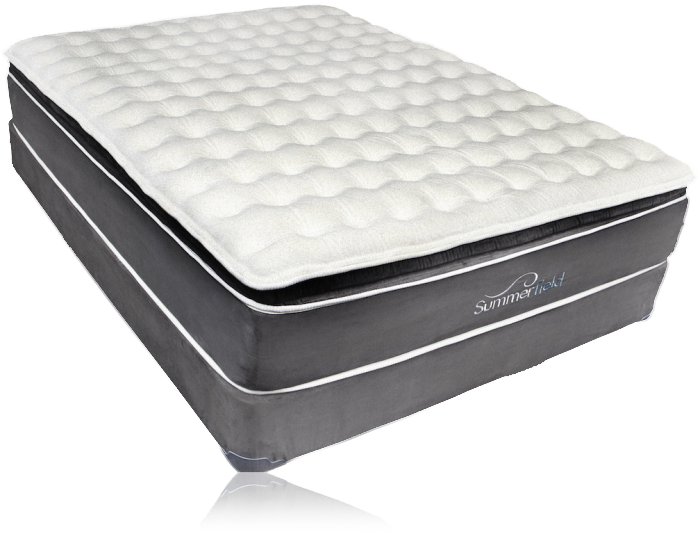 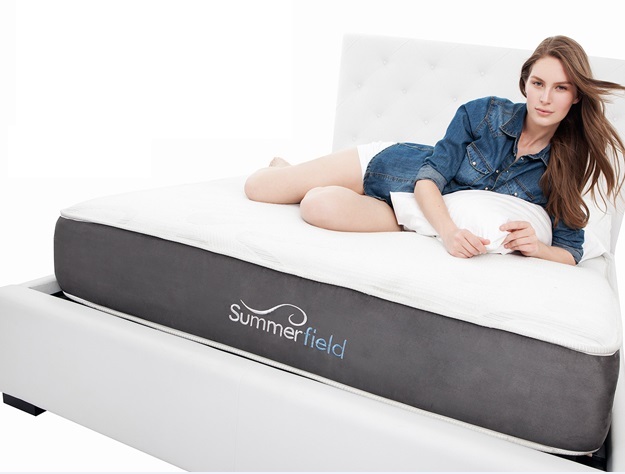 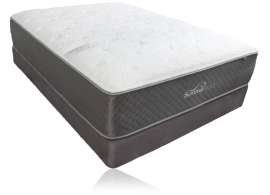 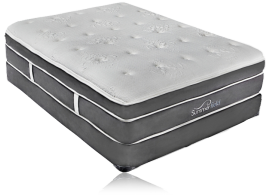 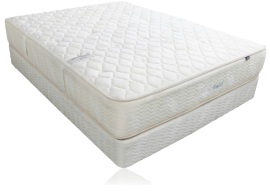 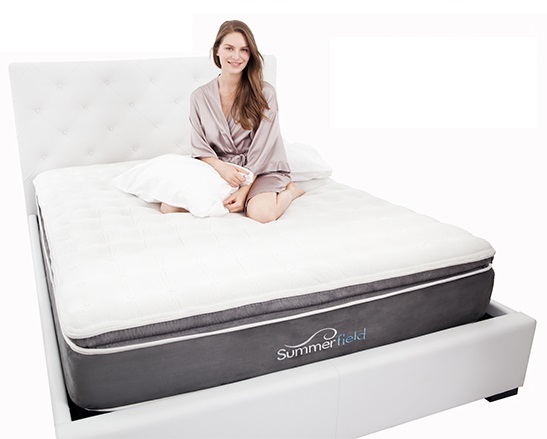 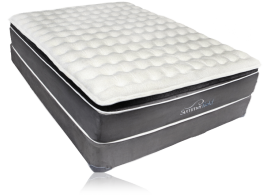 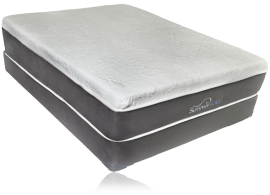 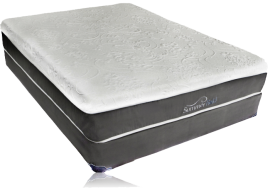 After almost nine months of sleeping on a Summerfield Ariel mattress, I have to say that it is, by far, the most comfortable mattress I have ever slept on. I like it so much I plan on ordering a second one when I move to a new place in a few months. 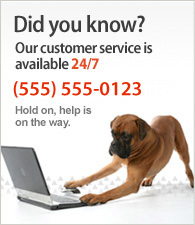 Crossing my fingers that they will continue to be available!